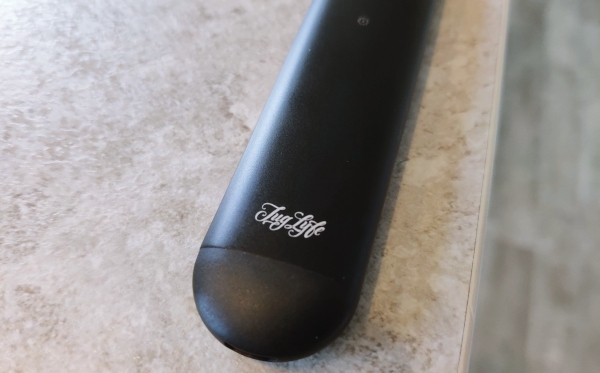 Augvape TUGLYFE Review | Better Than JUUL / SMOK Nord? 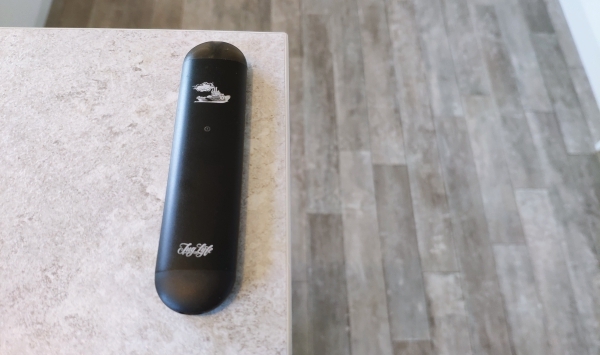 Augvape TUGLYFE Pod Review | Better Than JUUL / SMOK Nord? Augvape’s back with a pod mod device and it’s done it in collaboration with Tuglyfe – a Flawless Vapes brand. The Augvape Tuglyfe is a pod mod system that features 100% refillable pods. 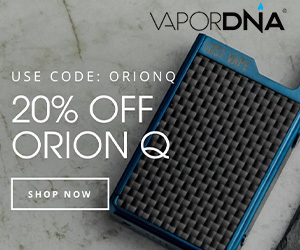 It joins the likes of JUUL, the MiPod, and the SMOK Nord in the fiercely competitive all-in-one vape niche. As always, we’re going to be looking at the design, flavor production, battery life, and the longevity of the coil heads (which are housed inside the pods themselves). Right off the bat, I really dig the way the Augvape TUGLYFE looks. It’s simple, to the point, and stylish with its minimal branding – you have an Augvape symbol and some Tuglyfe icons on the top and bottom. 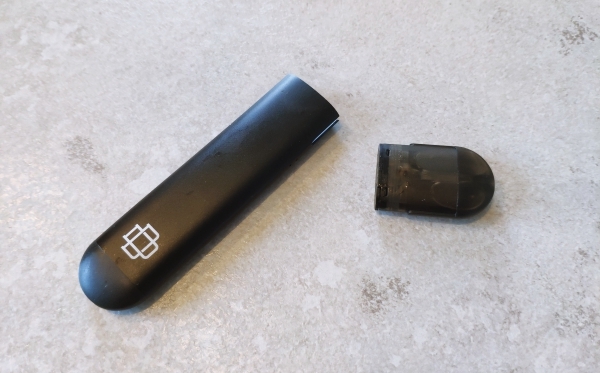 Assembling the pod mod is a cinch too; simply pull the top section (pod) off of the battery, fill it up, wait a few minutes, and you’re ready to vape. I’ve been running SALT E Juice in mine the entire time I’ve been using it and it’s been great. My favorite flavor? Cherry Cola. Yum! On the bottom of the pod vape, you have a microUSB port for charging. It features a 300mAh battery and can hold 2ml of E Juice. The maximum output of this vape device is 7.6W and the atomizers are set at 2.0 ohms, so it’s a straight-up MTL affair. And this is great, as that is exactly what pod mods should be all about. 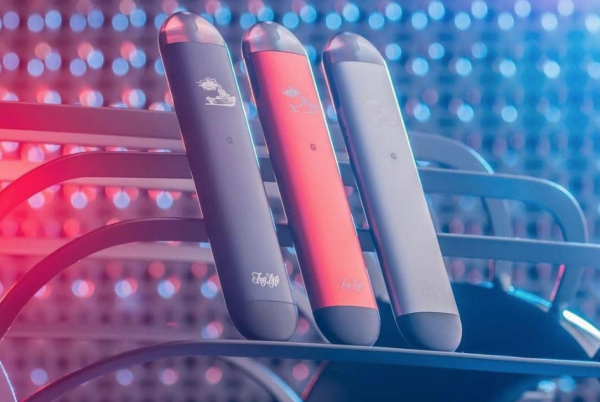 As you can see in the images, from top to bottom, the Augvape TUGLYFE is very simple: there are hardly any moving parts, save for the pod at the top, and the device is breath-activated which means it only fires when you take a draw. Very, very good. 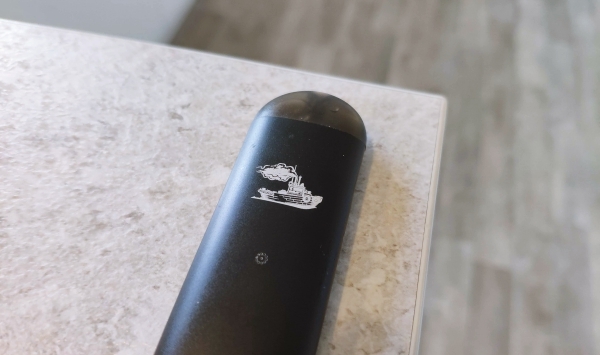 I was immediately impressed by both the quality and quantity of vapor produced by this pod vape. See The Little Dot Below The TugLYFE Symbol? That Tells You When You Need To Recharge – It Goes Red. You get lots of both and you can REALLY taste your E Juice on this thing. I’ve been running Nic Salts (10MG) E Juice in mine since I unboxed it and the flavor I’m getting is some of the best I have experienced from a pod mod – and, yes, that includes the MiPod. Because the Augvape TUGLYFE is outputting at 2.0 ohms and 7.7W, you’re getting a pure MTL vaping experience which makes this device ideal for new vapers. It’s just like smoking, only without all the noxious chemicals. How Long Do The Pod Coil Heads Last? Good question! Right now, I’m two weeks into testing mine out and I’m still running the first coil head. Flavor is still bangin’ and there are no signs that this will be changing anytime soon. What does this tell me? 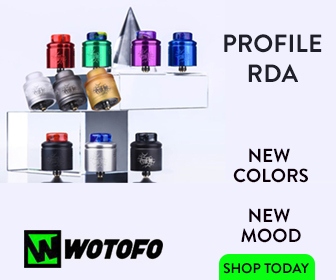 Two things: 1) the coil heads inside the pods are very, very good; and 2) limiting power and keeping the ohms nice and high ensures excellent longevity on pod mod coils. This is something I always focus on when reviewing pod mods, as you don’t want to be changing coils once a week. Augvape and Flawless have out done themselves in this regard. The Augvape TUGLYFE is utterly superb in this context. Perhaps the only slight negative I have experienced with the Augvape TUGLYFE is the battery life. It’s not great. But that’s to be expected with a device that runs on a 300mAh cell. It is still vastly superior to the JUUL and the SMOK Nord, but I’d still like more performance. I appreciate size is a big consideration on devices like this but I would happily forgo some portability for increased battery life. Failing that, Fast and/or Quick Charge would have been a nice inclusion too. I suspect this didn’t make the cut in order to keep the price nice and low – the Augvape TUGLYFE retails for just $24.99. Is this a deal-breaker? No – not at all. 99.9% of pod vapes have rubbish battery life, it’s basically an occupational hazard of using them. Everybody knows this, so, no, it is most certainly NOT a deal breaker. Not when the flavor and coil heads are as good as they are here. 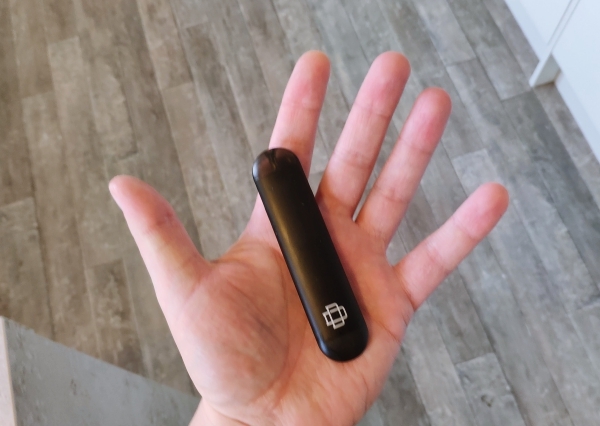 After almost three weeks of solid use, I can say with 100% certainty that I would almost certainly go out and buy this pod vape if I lost it. It’s portable, simple to use, has great coil heads that deliver exceptional flavor, and it retails for a price that is very, very competitive. I have about 20 pod mods in my collection right now, and the Augvape TUGLYFE is now sitting right at the top of that pile. It produces an intense, focussed flavor. I love the way it draws, it’s a nice n’ tight MTL style that is perfectly suited to this type of device. 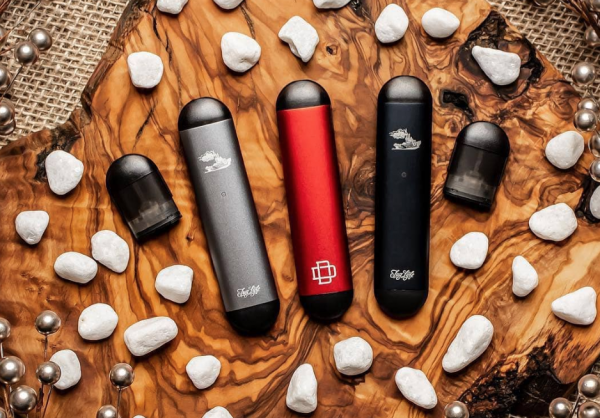 Chuck in excellent design and portability, as well as a very competitive price tag, and you’re looking at one of the best pod mods on the planet right now.